The World Government Summit was run between 11th to 13th February in Dubai this year. 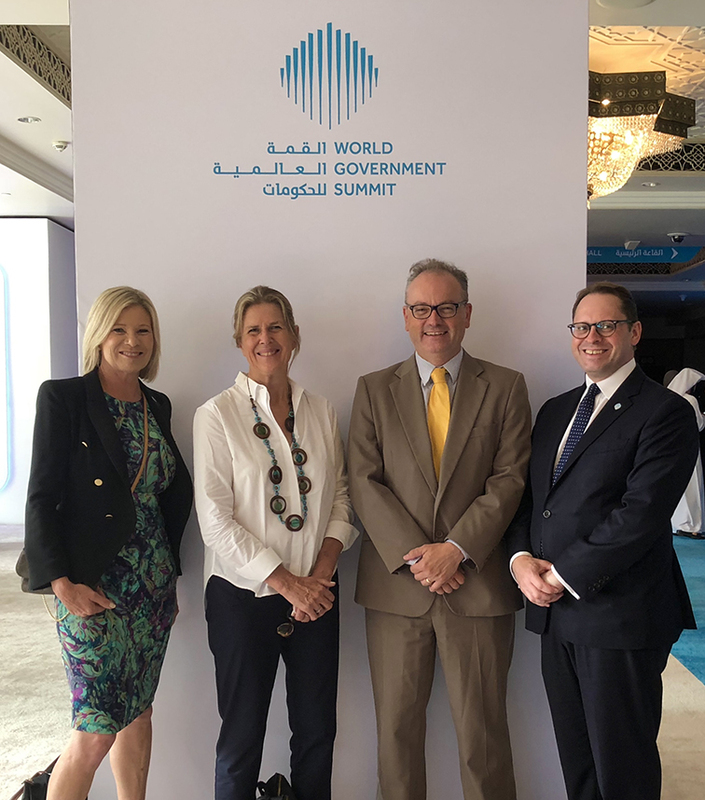 The Summit brings together leaders in government for a global dialogue about governmental process and policies with a focus on the issues of education, futurism, technology, innovation, and wellbeing. This entry was posted in Alumni, Connect, International, Research, Uncategorized and tagged Conferences, research, school of education, World Guvernment Summit. Bookmark the permalink.